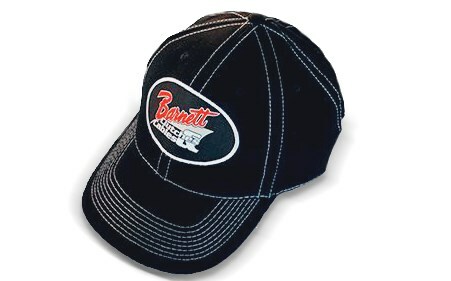 The new Barnett adjustable caps are now available! 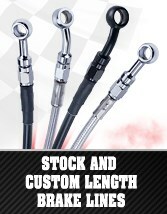 These one-size-fits-most caps feature a hook and loop enclosure and "Est. 1948" is embroidered on the back!